Congratulations to Stephanie Sproule from Optimum Statistics, who is the winner of Spark’s 2017 Outstanding Pro Bono Consultant Award for her work with the John Howard Society of Manitoba. 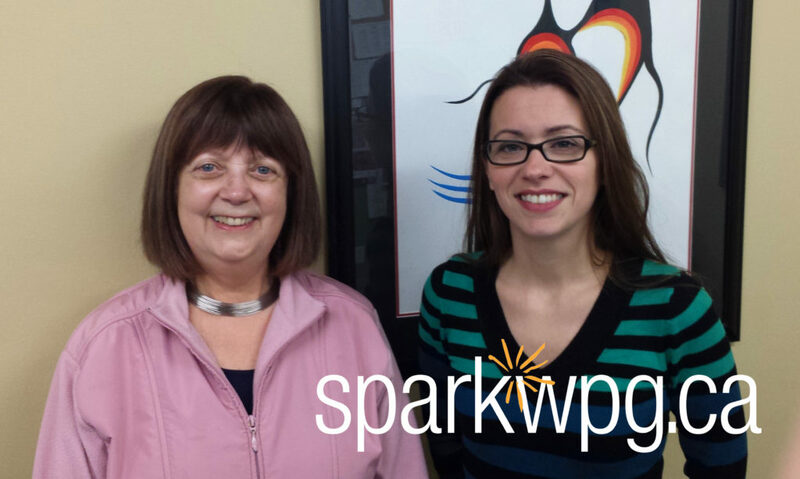 This Spark match began in March of last year when we brought Stephanie together with Bernice at the John Howard Society. Bernice was looking for a solution that would improve the efficiency of the tracking and reporting for their Bail Program. They did not have the budget to pay for the development of this new tool, so they came to Spark with the request for pro bono expertise, and we had just the right person to take on the job! Stephanie worked with Bernice to understand her statistical workflow, and from there designed a new database that has moved many tasks from manual to automated. Developing this database and reporting system for the Bail Program will open doors for other departments at the John Howard Society to generate more meaningful statistics and reporting. Bernice says: “Stephanie is very busy in her own business and personal life, yet she was so generous in giving of her time and energy to help develop our database.” Stephanie’s commitment to using her professional skills through Spark has not only affected positive change in Winnipeg, as stats gathered through the new system are also shared with the John Howard Society of Canada and inform their partners across the country. Thanks again to all the nominees for this year who put their skills to work through Spark. If you work for a community development organization in Winnipeg and are looking for short-term, project-specific help, or if you’d like to volunteer your expertise, start here. Our matches make it possible for organizations to achieve what they can’t do on their own – be part of that change today!